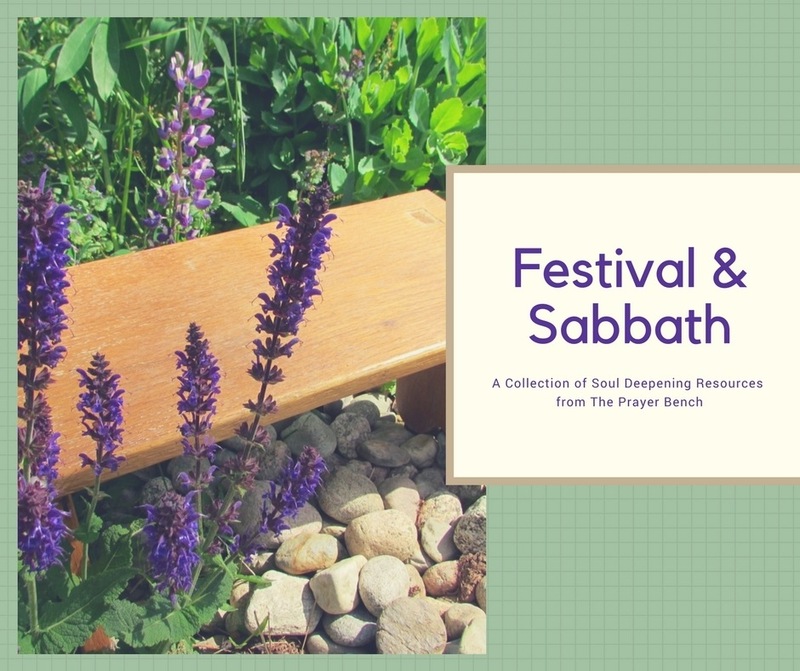 This is the first edition of Festival & Sabbath: A Prayer Bench Collection of Meditations, Prayers and Reflections for the Spring of 2018. Devotionals/readings for opening of meetings, small group gatherings or retreats. Each devotional has an opening, reading, questions for discussion or journalling or a spiritual practice, and a closing. May also be used as a resource for pastoral visitors to share during visits, and for personal meditation and reflection. Prayers for personal meditation, or for worship or small group gatherings, creative pastoral prayers. A complete liturgy for worship or as a resource for a personal or small group retreat. The Spring collection focuses on Lent, Easter and Pentecost and themes of renewal and transformation. When your payment is complete, you receive an email with a link to the collection as a downloadable file which can be saved and printed. Access to a private webpage where you will also find a PDF and WORD version of the edition so you can “cut and paste” the writings for your use in worship, agendas, or newsletters. Some of the reflections are accompanied by photographs. You have access in the Festival & Sabbath webpage and permission to download and project. 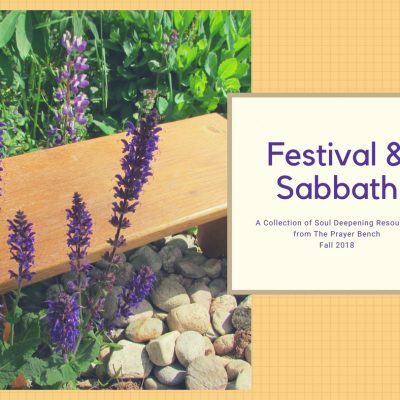 Used with Permission: Festival & Sabbath, Spring Edition 2018. 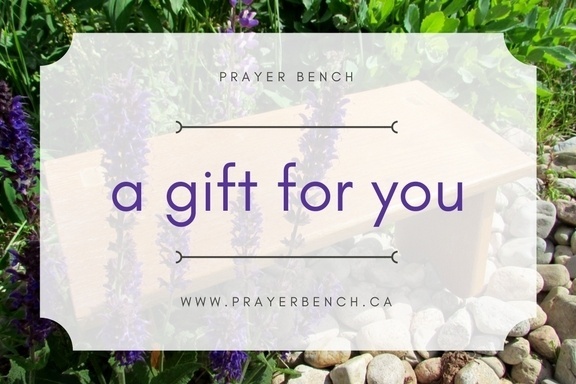 Janice MacLean, the Prayer Bench at www.prayerbench.ca.